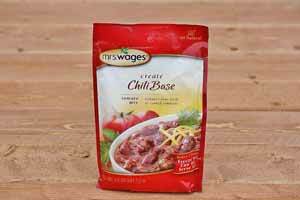 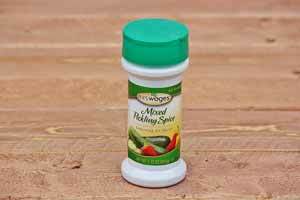 Try a few canning ingredients and spice mixes in your next recipe! 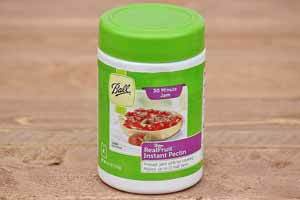 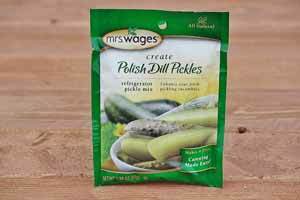 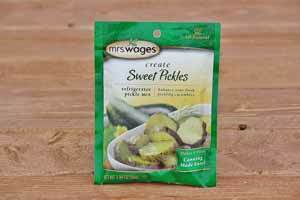 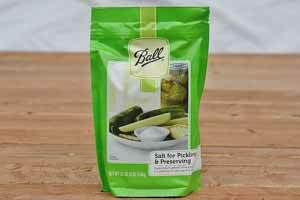 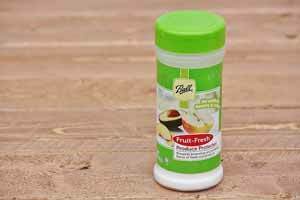 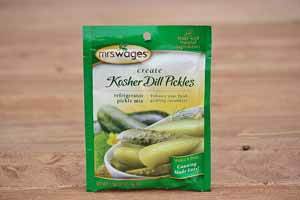 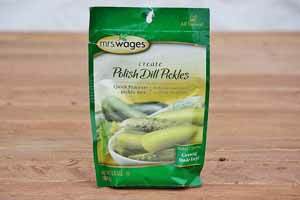 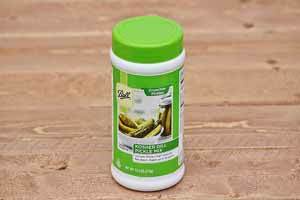 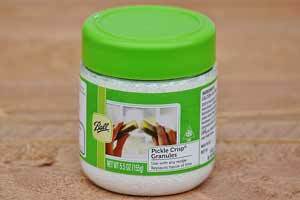 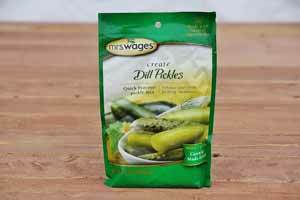 Dill pickle mixes are delicious and easy to add canning recipes. 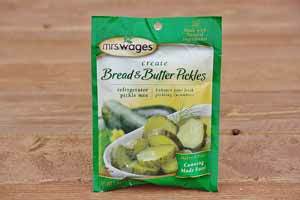 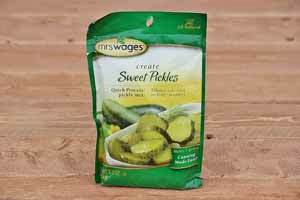 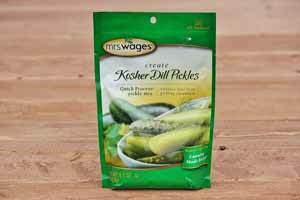 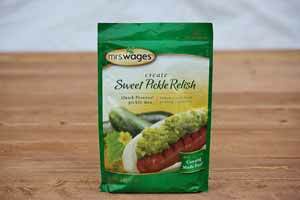 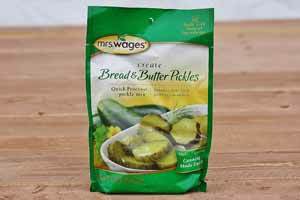 Refrigerator pickles are made easy with our refrigerator friendly pickling mixes. 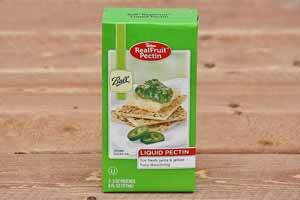 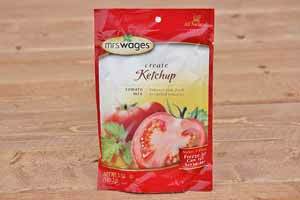 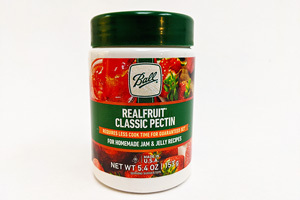 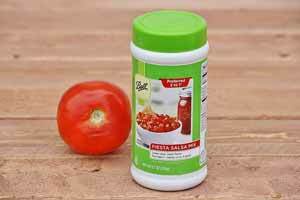 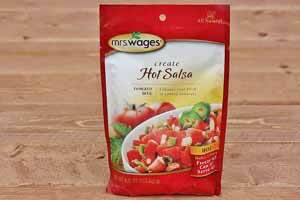 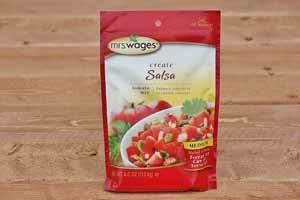 We offer pectines for preserves, tomato sauce mixes, salsa seasoning, and more! 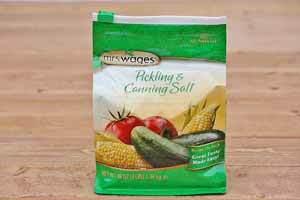 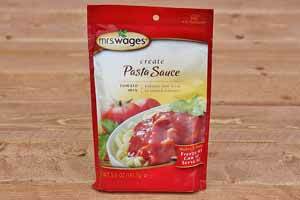 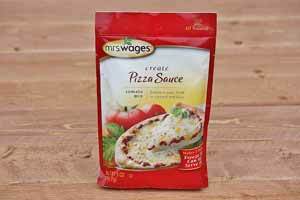 Spice up your canning ingredients with an order today!